Los Angeles City Hall at night. LOS ANGELES—For anyone who doesn’t believe politics is a dirty business, check out the rats at city hall. Public servants arrive some mornings to find tiny paw prints, nibbled plants, even droppings and puddles on their desks. Los Angeles City Clerk Holly Wolcott was chased from her office by a rat the size of an opossum, and her staff found a dead rodent inside a copy machine. A deputy city attorney is on leave after contracting typhus. The iconic 26-story Los Angeles City Hall building has had its share of unwelcome visitors over the past 90 years. Municipal employees say the building’s current rat infestation has grown in recent months from a gnawing problem to a potential public-health crisis. Staff of City Councilwoman Monica Rodriguez have spotted five rats since August—three dead in traps, two scurrying. Ms. Le and her colleagues have a video of themselves trying to trap a rodent under a cardboard box. It escaped. On Wednesday, one intruder left droppings on the council woman’s desk. At least three other city council members report they have seen rats in their offices. In the office of a staffer working for City Council President Herb Wesson, a bad smell had grown worse by the day. The Department of General Services poked around and found a dead rat in the ceiling. As sometimes happens at city hall, it took days for the bureaucracy to act and get the carcass removed. The department has since been empowered to “bring in different equipment, or skinnier people, to go up and get the difficult areas,” Mr. Wesson said. General Services has tried to clean up around city hall in the past month. “60 rat burrows have been dusted, 114 tree wells have been treated and 24 rodent stations have been placed,” the office of Mayor Eric Garcetti said. “There is currently no evidence of rats or fleas in Mayor Garcetti’s office,” a spokeswoman said. City officials say they aren’t sure why the rat problem has worsened. Some point to the demotion of a nearby government building, which could have sent rats scooting to new digs. Los Angeles City Council President Herb Wesson had to deal with a dead rat in the ceiling in the office of one of his staffers. Other blame the city’s large homeless population. Encampments have swelled from skid row a few blocks away to line sidewalks outside city hall. In October, the Los Angeles County health department declared an outbreak of flea-borne typhus in downtown Los Angeles, with the homeless accounting for almost half the cases. Rats often serve as hosts for typhus-carrying fleas. 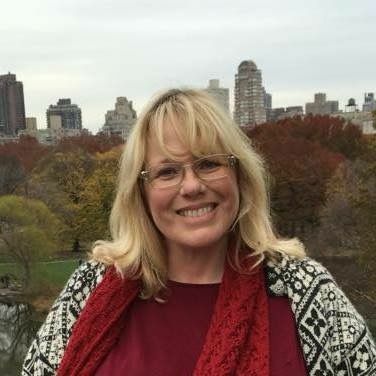 Ms. Wolcott, the city clerk, said she started spotting flea bites on her ankle in November, but she didn’t see a rat until January. One night working late in her office, she heard a scratching sound. 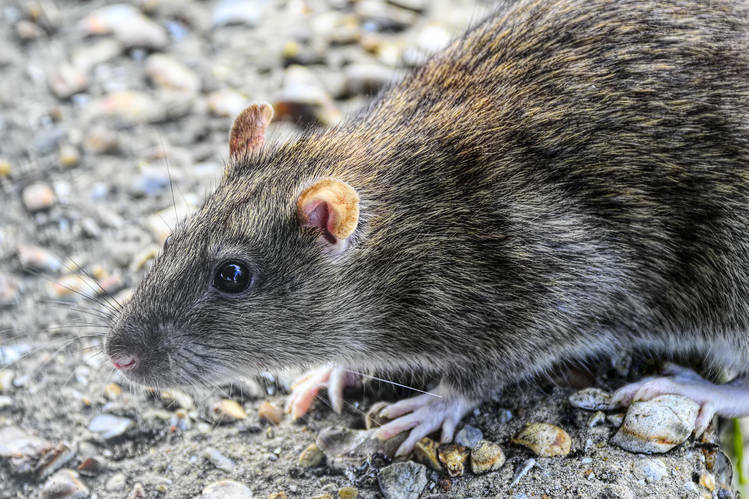 The Norway rat, a common pest in the U.S.
City council members dashed to pass a motion Friday to explore ways of removing the rodents from the seat of government of America’s second largest city. Mr. Wesson, who introduced the motion, said there was no easy fix. “How environmentally toxic would it be if we had a 26-story gigantic fumigation tent?” he said in an interview. City Councilman Joe Buscaino said Los Angeles has been hamstrung by a federal court injunction limiting ways to clean up homeless encampments. Homeless people are most at risk of contracting the rare disease, which is potentially deadly if untreated, the county health department said. Elizabeth Greenwood, a Los Angeles deputy city attorney. Though Mr. Wesson’s motion passed unanimously on Friday, there is no consensus on how to deal with the infestation. “Some people might say, ‘Just go in and do carpet bombing,’” he said. Not so fast. City Councilman Paul Koretz warned his council colleagues about the hazards of rodenticides, which can sicken children and animals. What about getting rid of office plants, a favorite rat nibble, one of the suggestions in Mr. Wesson’s motion? Ms. Le said she wasn’t crazy about the idea: “I’m a plant mom.” She checks her office succulents for signs of rats. All are clear so far. In a sign of the obstacles to a pest-free city hall, the floor of the council chambers during the vote was littered with lettuce from an earlier Lunar New Year’s event.